Coral are offering just the single Extra Place races today, with the following below all offering four places: All extra places are offered at one fifth odds, minimum field requirements apply. 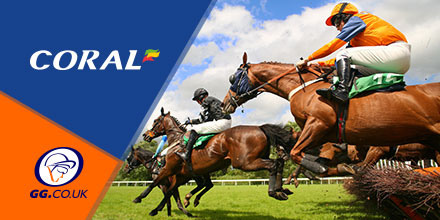 In the 2:20pm at Uttoxeter, a total of fifteen runners take on the two mile and three furlong trip in this handicap hurdle race. Kublai is the favourite for the race, with some challenge expected from Kingston, who has been steadily shortening in price, while Scorpion Star could also play a part. Take Up This Extra Place Race - Here! The William Haggas and Jamie Doyle combination have a couple of strong runners at the Essex venue this evening, with the first in this enhanced double coming in the form of Awe** in the 6:45pm. 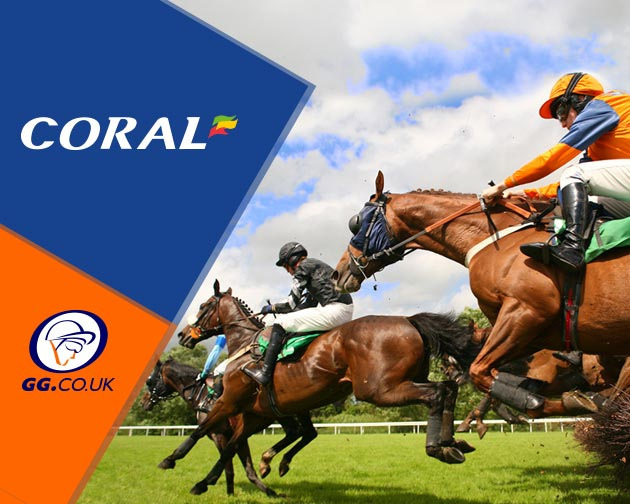 Despite being second favourite to Karnavaal in the betting, form is excellent, with a win last time out at Redcar, at the higher grade, only offering more encouragement to be backed. Later in the 8:15pm, Muneyra is the clear favourite to take the win in this novices stakes over seven furlongs. Only a trio of runners look likely to offer any competition, lead by the useful Thaayer. Having placed on debut and then winning last time out at Wolverhampton, more success looks likey here. The first of this double from the West Midlands venue, see’s Repaupo go in as the massive odds on favourite for the 7:30pm race, with. Having been beaten by just a neck on debut in a class four race at Ascot, there is plenty of excitement and expectation around for this John Gosden trained runner and the drop in class should see a comfortable win against poor opposition.